When babies enter the phase of toddlerhood (which in itself is debatable) you may begin to encounter some behavioral issues that you hadn’t seen in your precious tot before. Things like biting others or hitting. Believe it or not, these are things that a typically developing toddler will do at some point. You may see it in the so-called Terrible Twos or you may see it when your toddler becomes a threenager overnight. But how do you tackle these issues? Are toddlers capable of understanding consequences for their actions? To some extent, yes, I believe that they are. 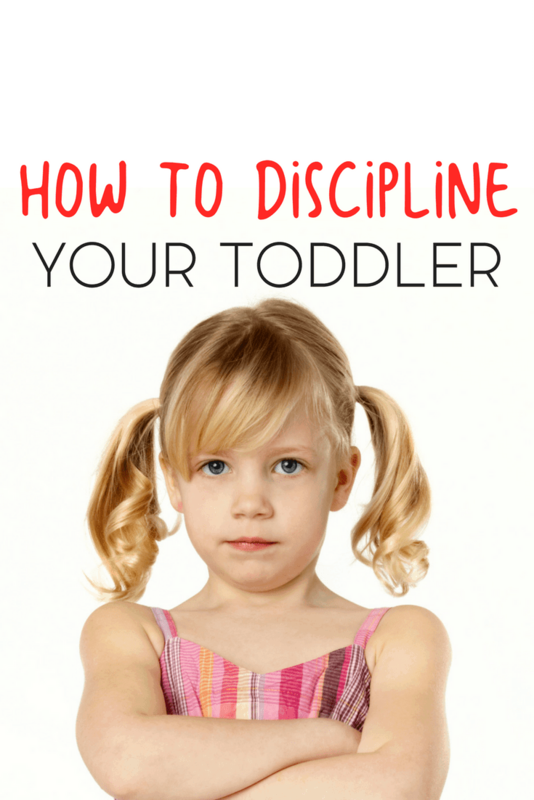 Staying consistent and starting early are two keys when it concerns how to discipline your toddler. Though it may seem that toddlers have selective hearing to begin with or may just be a little destructive by nature; there’s just something about a meaningful temper tantrum or purposeful physical action. She refuses to listen or to go to bed, commits acts of violence against siblings, refuses to eat on occasion, and says hurtful things to you. The terrible twos (or ones or threes) are upon you, and you need to decide on the best course of action to ensure everyone’s survival. The key to discipline at any age, including the so-called terrible twos, is to understand why your child’s behavior has undergone a change. It is probable that your child will not experience the behavioral manifestations typically associated with the terrible twos upon turning that age. Many parents observe changes in their children’s behavior well after and sometimes even before the age of two, and the fact is that these behaviors can continue for quite a while. A child who is undergoing the behavioral transformations of the terrible twos is actually expressing a greater awareness of both himself and those around him than he may have realized existed previously. Combined with a lack of verbal communication skills, your child may become frustrated and begin to act out this frustration in acts of defiance that appear to be merely selfish behavior- in some cases, this may be true, as your child is also learning to stretch her boundaries and push their limits. One of the keys to discipline during this trying time is understanding. Of course, it may be difficult at times to remain calm when your child is outright defying you or throwing a screeching fit, but it is imperative that you focus on the issue and push aside your frustration and anger- punishing your child in anger may only serve to exacerbate the situation. 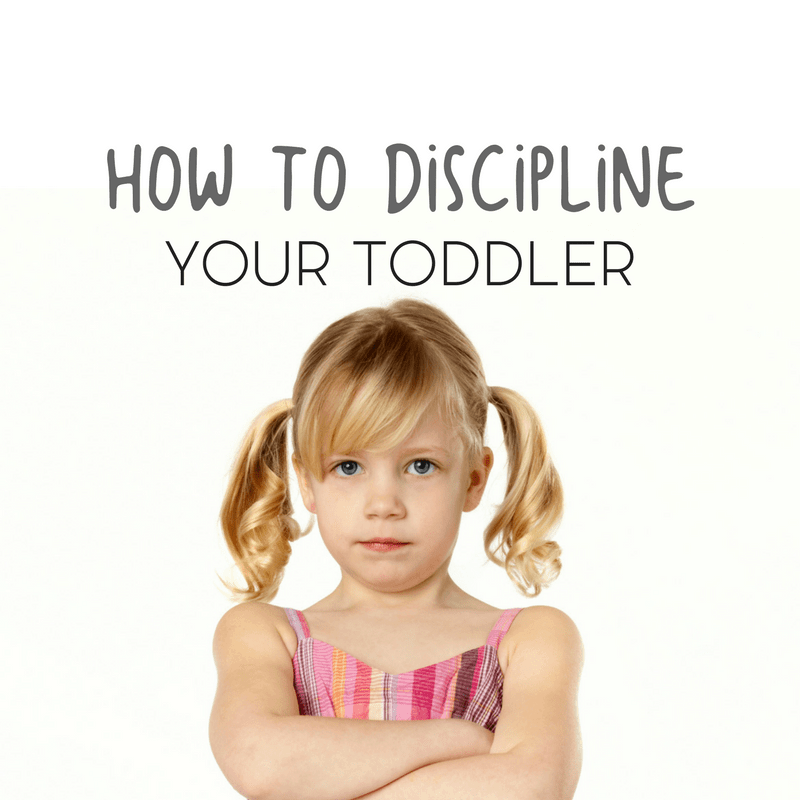 This is the age at which you will want to begin incorporating discipline techniques such as time outs and the taking away of privileges, things that a child will understand. In short, the best discipline tool you will possess at this developmental juncture will be your own self-discipline. Many parents will cling to the idea that physical punishment is necessary at this stage, but the fact is that when this is applied it can make the situation much worse. Too often physical punishment is a sign of the parent’s own frustration. Another key to the terrible twos is structure. You should set a schedule for your toddler, as difficult as this may be with your busy life. This is really the only stage in your child’s development where a schedule needs to be adhered to, for the simple reason of maintaining the sanity of the entire family. Set strict limits, and do not stray from them when your child tries to stretch them. When it is needed, apply discipline in a consistent manner and pattern, so that the child does not receive a mixed message. Do not make threats that you will simply never back up- you can bet that your child will stop falling for these the instant she senses you are not going to carry through (ie “Well, I guess we will just leave you here in aisle four then!”). Finally, when you have to discipline the child, make sure you explain why you are doing so. Never give in to their tantrums. 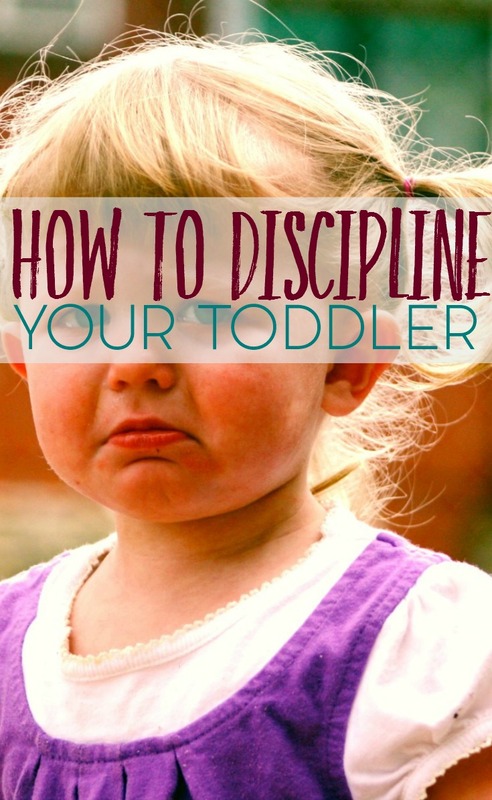 Effective discipline during the terrible twos always starts with the parent. In truth, it may start long before the terrible twos do. If you spend enough time with your child, developing their communication skills and abilities, the odds are that you will not experience some of the more terrible aspects that the terrible twos can bring. And just remember, no matter how frustrated you may be with your child or how crazy they might make you- this too shall pass. 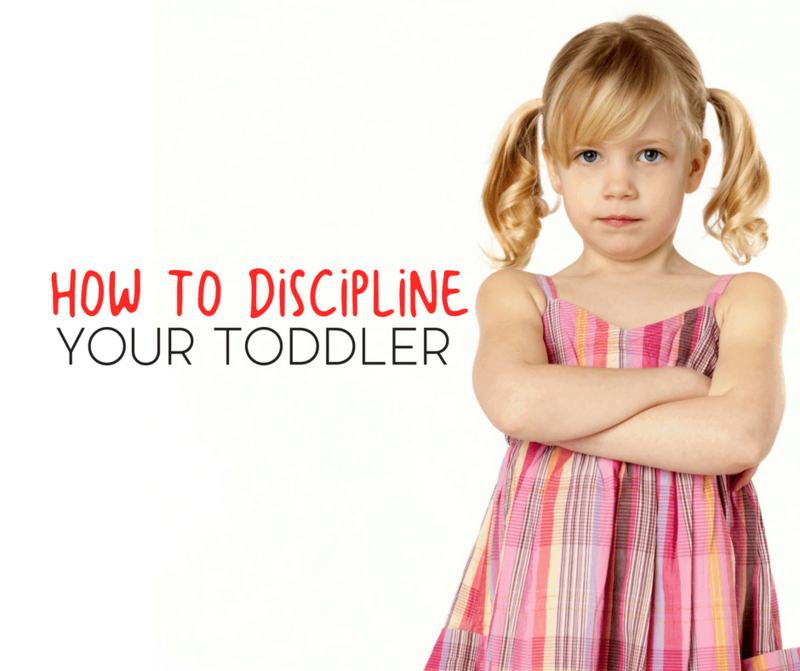 What advice would you share when it comes to disciplining a toddler?